Pizza + Brunch + GrilL...For Life! We are a great neighborhood pizza and brunch restaurant that's nestled in old town La Verne, California. Serving up sustainably raised, hormone and antibiotic free meats and treats, our goal is to bring communities together through great food and forward thinking education. Read further about a few awesome members from our team. Outside of the restaurant, we've become known for grilling for all sorts of occasions. Give us a ring if you're hungry. We cater. We office party. We festival party. We teach. We educate. Our menus change regularly because our chefs like to get creative with seasonal ingredients. Give us a ring if you have questions..about anything! Hope to see you soon. Happy eating! Happy learning! A fantastic and talented chef of more than 20 years, Chef Arthur Siler been cooking, training and managing kitchens near and far. Arthur is known for the creativity and ingenuity behind his dishes, which feature local, seasonal ingredients that he frequently hand-picks. In line with our approach to providing a space for community education, Pappas Art Collective ("PAC") was established with the University of La Verne art students and neighboring artists in mind. Every wall, city park, municipal structure, and public space alike deserves a bit more color. 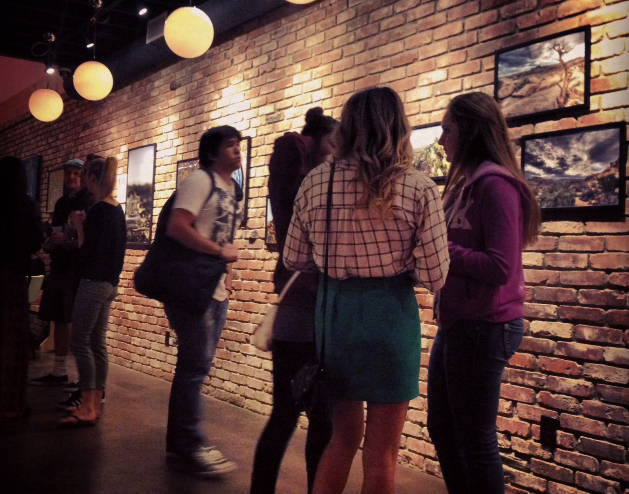 We try to contribute to La Verne's color by converting our restaurant into an art gallery every 3-4 months. These art gallery shows are complete with intriguing commentary, great company, and crisp wine. 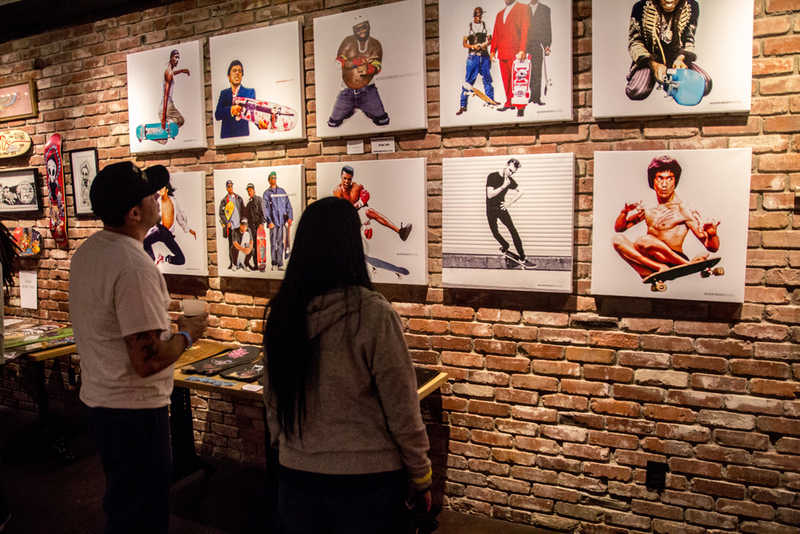 FOR THE ARTISTS, RUN BY THE ARTISTS, the PAC gallery wall is 30+ feet of commission free space; open to anyone with pieces to show. Contact us at contact@pappasartisanal.com for more information! To get a play-by-play of where we're at in the surrounding communities, check out our Facebook page!